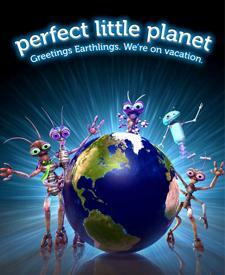 May 15 – 17 is a special Friends of the Planetarium weekend, exploring the world of robots. 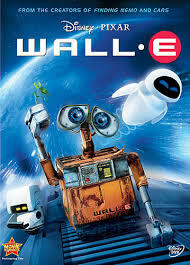 We’ll have shows and presentations about robots in research, in space, and in the fictional imagination. Reserve your seat now to be entertained and educated about humankind’s mechanical helpers and companions. An increasing number of expensive, mission-critical satellites are launched every year into geostationary Earth orbit (GEO), approximately 22,000 miles above the Earth. 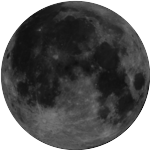 Unlike objects in low Earth orbit, such as the Hubble Space Telescope, satellites in GEO are essentially unreachable with current technology. As a result, these satellites are designed to operate without any upgrades or repairs for their entire lifespan – a methodology that demands increased size, complexity and cost. The ability to safely and cooperatively interact with satellites in GEO would immediately revolutionize military and commercial space operations alike, lowering satellite construction and deployment costs and improving satellite lifespan, resilience and reliability. Learn what DARPA is doing to promote the development of robotic spacecraft to repair satellites in orbit, and what that means for you! Appropriate for ages 9 and older. 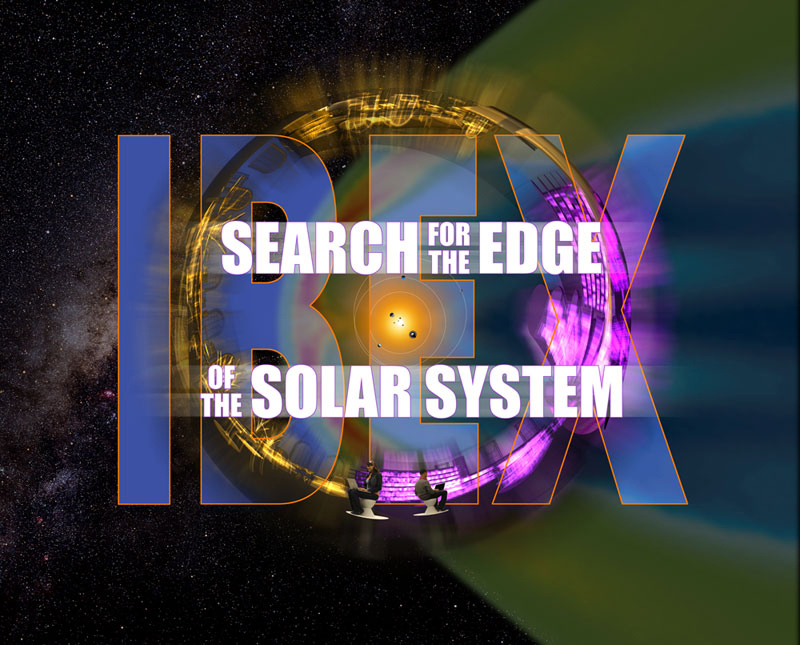 Join scientists who are investigating the boundary between our Solar System and the rest of our galaxy in IBEX: Search for the Edge of the Solar System. Designed for visitors with an appreciation for the challenges of space science and a desire to learn more about scientific research, IBEX: Search for the Edge of the Solar System tells the story of NASA’s Interstellar Boundary Explorer (IBEX). 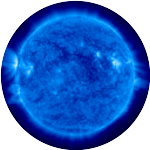 Audiences will get an in-depth look at the mission and how IBEX is collecting high-speed atoms to create a map of our Solar System's boundary. Narrated by two inquisitive teenagers, the program will highlight the scientists and engineers that developed the IBEX mission and created the spacecraft, and present the latest updates on the mission’s discoveries. Fly over the surface of Pluto, dive down the ice cliffs of Miranda, sail through the rings of Saturn, feel the lightning storms at Jupiter and walk on the surface of Mars. Which destination would you choose? This is the solar system. Travel with the brother-sister duo, Jack and Annie in their Magic Tree House® as they proceed to answer the questions left for them in a mysterious note signed “-M.” The show begins with narration by Mary Pope Osborne, author of the best-selling Magic Tree House® children’s book series. Viewers will find themselves perched high in the trees as Jack and Annie discover the note that asks them to answer a series of six questions about space. 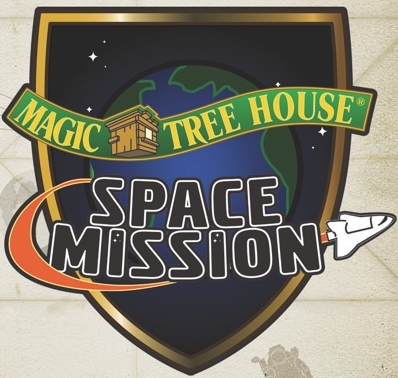 Magic Tree House®: Space Mission is best suited for ages 5 to 12 and their families. Older children familiar with the book series may also enjoy the show.